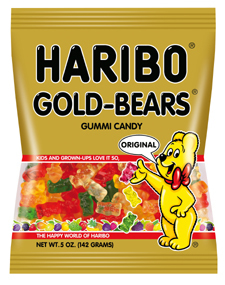 These gummi bears at hit at my house. They will be on sale 2/$2 at Rite Aid the week of 2/15/14. Print your coupons now so your ready when the sale comes along.